Having trouble viewing this website? We recommend using Firefox or Chrome. Please use the interactive map below to view the wells the NRD measures every spring and fall. Each dot on the map represents a well that is measured every year. Click on the dot to view information on the well and the depth to water reading each spring and fall. Note: The "S" in front of the year indicates a spring reading, the "F" in front of the year indicates a fall reading. The NRD measures wells the first week in April and the first week in November. 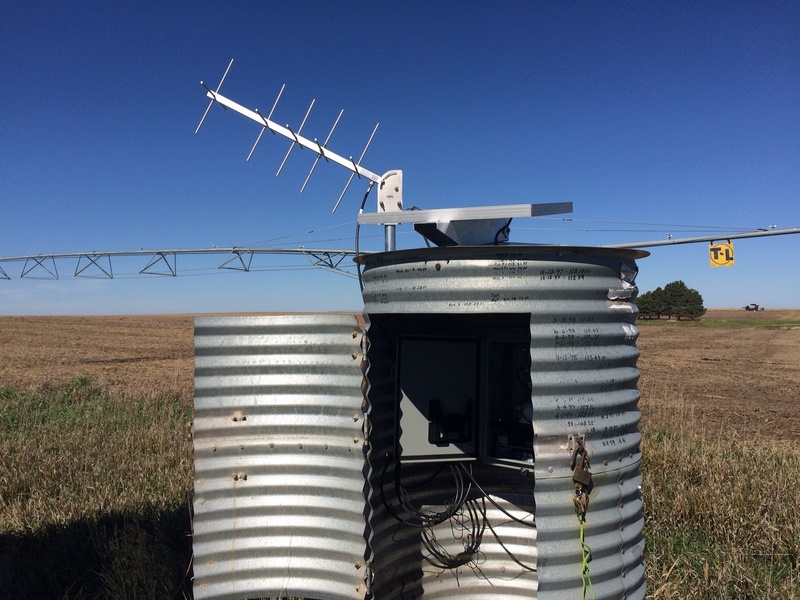 The NRD, in cooperation with UNL School of Natural Resources, has outfitted a dedicated monitoring well west of Plymouth with a real-time data logger. The water level information is available online at UNL-School of Natural Resources. 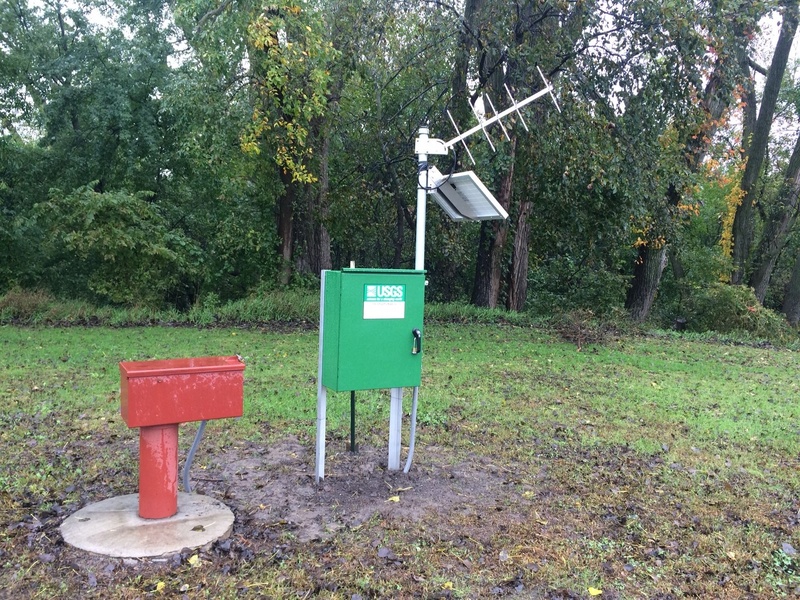 The NRD has partnered with USGS to provide real-time groundwater level monitoring in Crete. Visit the USGS website to view the real-time data.